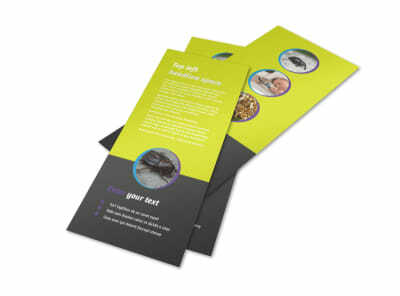 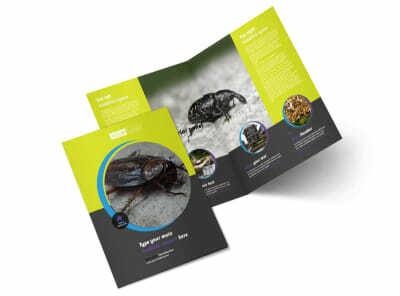 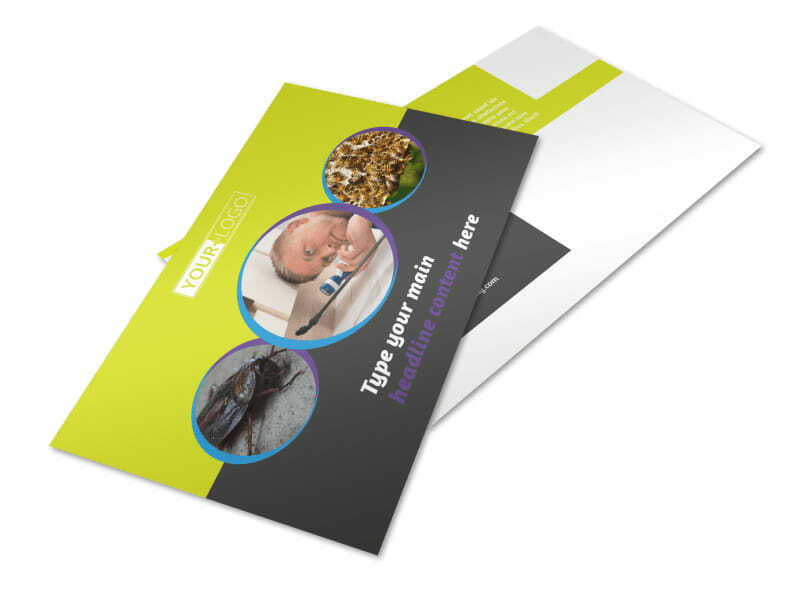 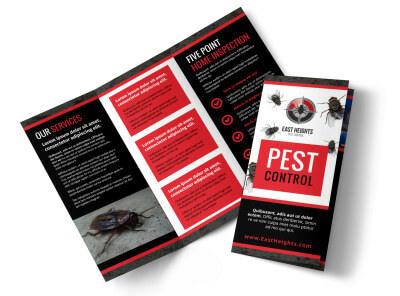 Customize our Pest Control Postcard Template and more! 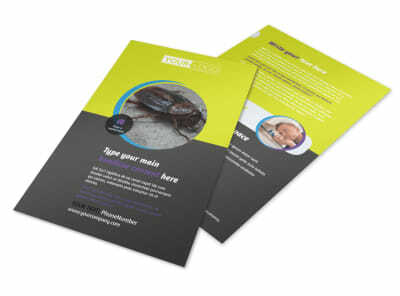 Don’t let bugs take over the neighborhood; let locals know that you’re here to zap pests right out of existence. 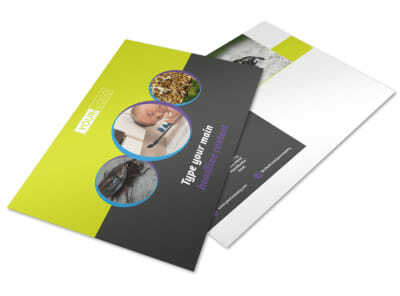 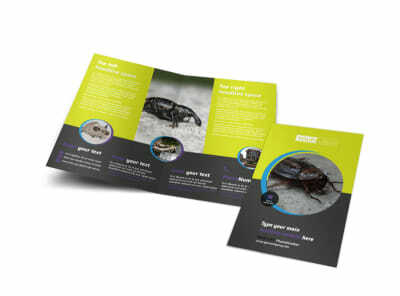 Design pest control postcards advertising your services, along with any upcoming deals or offers, and mail them out to those living in the area your business services. 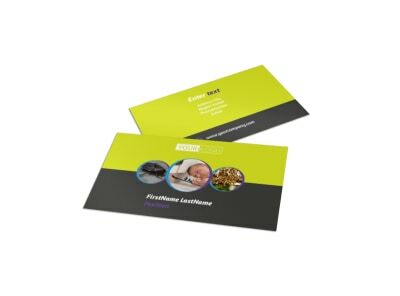 Deck out your postcard with images, interesting colors, and more, then print from your own location or let us take care of that part for you.